We hope our research will make a meaningful and practical contribution to practice, policy, thinking and research. We aim to share our research through a range of academic and non-academic methods. Our project was recently featured here in a Children and Young People Now special issue on youth work impact. 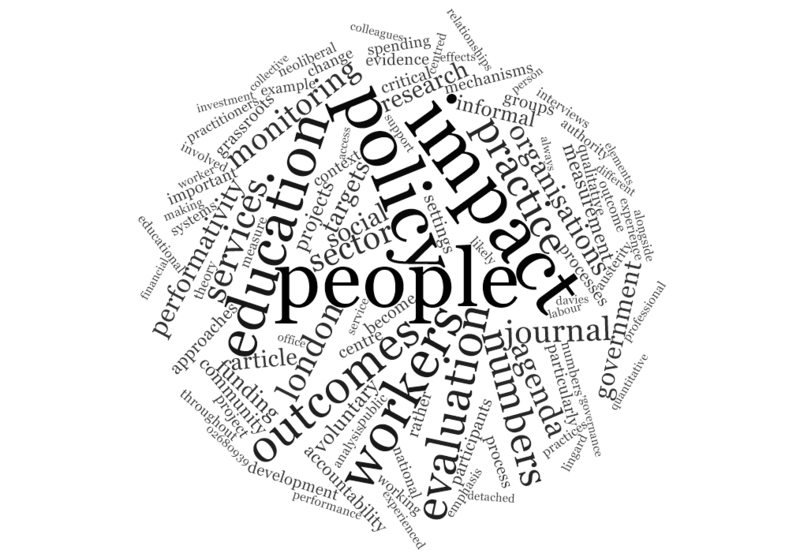 For a more in-depth discussion, Tania’s open access academic article in the peer-reviewed Journal of Education Policy draws on her previous research to discuss ‘Youth work, performativity and the new youth impact agenda’. Tania has also written blog pieces on youth impact here and here. Louise and Tania presented the research and discussed its international relevance at the Transformative Youth Work International Conference 2018, in Plymouth. You can listen to it here. Tania presented the research at the Czech Streetwork Association’s conference in Prague, and spoke at Lancaster University. Tania and Louise presented initial thoughts on the research at Kings College London recently and one of the lovely participants, (Melissa Glackin) responded with a blog post. Read it here. Louise and Tania are currently working on ideas for a potential publication based on Phase 1 of the research as well as scoping youth organisations for the fieldwork soon to begin- exciting! A full list of organisations we will be working with will be available soon. We are also exploring options for a practitioner event. Watch this space for future writing, events and collaborations!